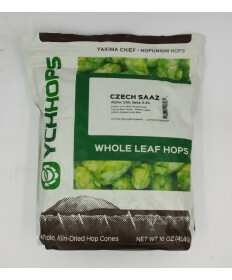 Hops are a key part of any beer. 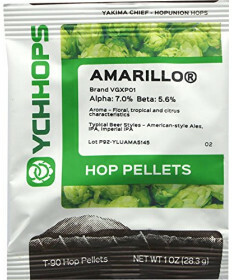 From the low hop American Lagers to even the hoppiest of IPAs. 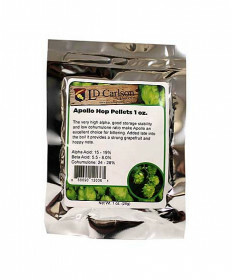 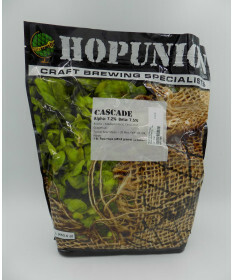 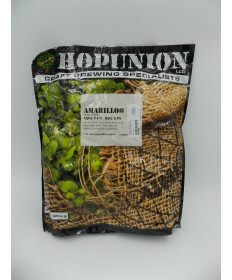 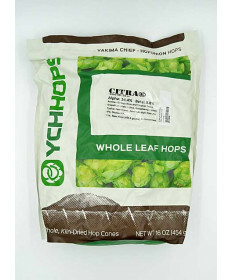 Just as there is no shortage in styles of beer, there are definitely no shortages in hop varieties.  Grape and Granary carries hops of nearly any variety so that you can find the perfect ingredients for your ideal beer with ease, every time you start a brew. 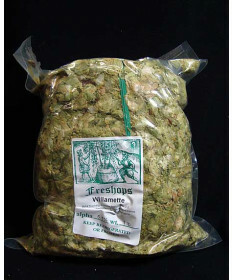 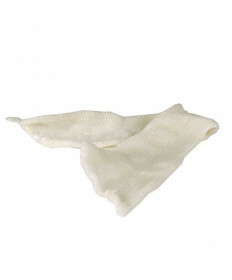 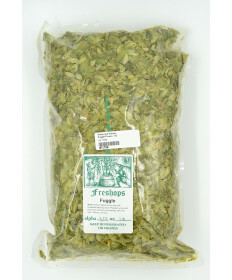 Contact Us if you have any questions about our selection of hops.